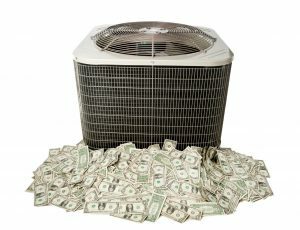 Is Heat Pump Ice a Bad Thing? As you use your heat pump to keep cool this summer, you may notice ice forming on the inside part of the system. If you see this, do not ignore it. 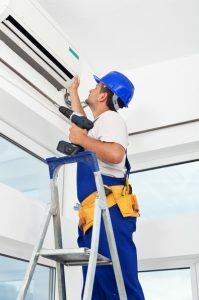 Heat pump ice may seem like an indication that the system is cooling your home properly, but it isn’t. In fact, heat pump ice is an indication that the system is experiencing a serious problem that needs to be corrected. Let’s take a look at why heat pump ice happens, and what it can do to your system. 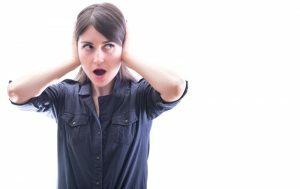 Posted in Heat Pumps | Comments Off on Is Heat Pump Ice a Bad Thing?